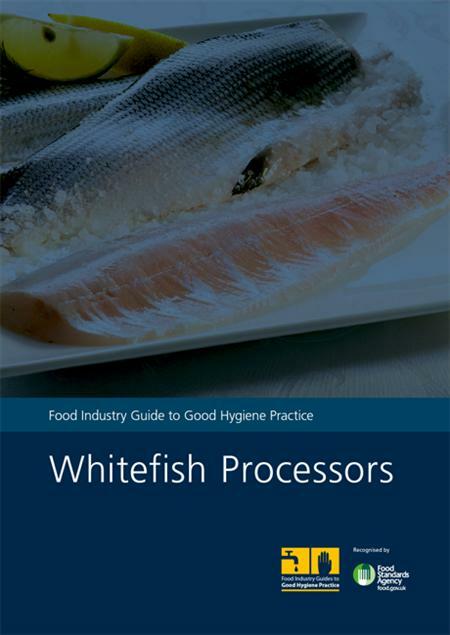 This essential guide will help whitefish processors to comply with food safety and hygiene law at all stages of the process, from fish purchase through to the dispatch of the product. It is officially recognised by the UK Food Standards Agency and agreed with enforcers, industry and other relevant stakeholders. Developed by organisations engaged in the handling and processing of demersal fish species, the Guide also highlights the importance of maintaining a high standard of care, handling and quality control, to ensure that products are of the expected quality and achieve customer satisfaction.